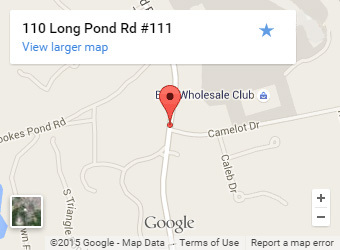 Welcome to Long Pond Physical Therapy – Limp In… Walk Out! We are a physical therapy practice providing treatment for sports injuries, orthopedic rehab, outpatient physical therapy plus many other services to clients living on the South Shore of Massachusetts. 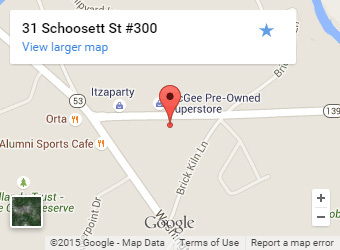 We operate clinic locations in Plymouth and Pembroke, MA. Our treatment philosophy is to provide the area’s best practice physical therapy care by combining both up-to-date evidence based treatment and experienced sports injury rehabilitation with advanced manual therapy. We create a better patient experience with state-of-the-art facilities (complete with the very best physical therapy treatment modalities), two convenient locations, and friendly staff. Our mission is to guide you through the recovery process, returning you to a comfortable level of function and beyond. This will include pain relief, restoring function and addressing the underlying source of the problem with thorough evaluation. We utilize patient education to provide you with the skills for independent management of your condition to ensure re-occurrence and re-injury prevention.